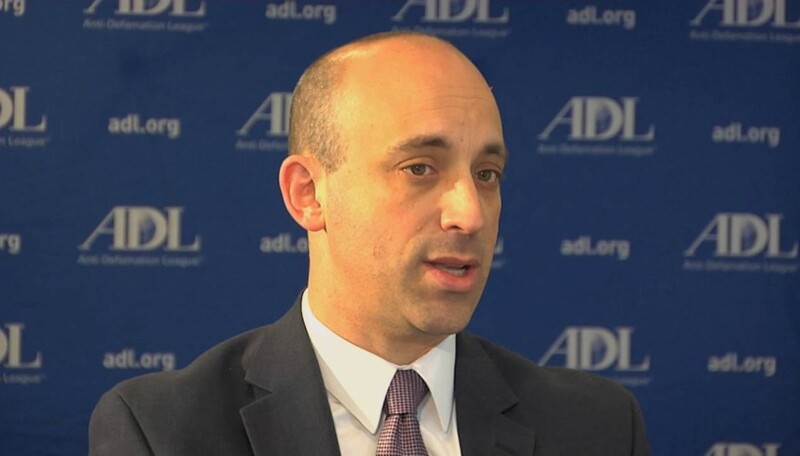 Irrespective of ones personal opinion of Prime Minister Benjamin Netanyahus videotaped remarks on Palestinian “ethnic cleansing” of Jews from any future Palestinian state, Anti-Defamation League CEO Jonathan Greenblatt’s scornful public condemnation is simply beyond the pale. On numerous occasions over the past few months, I have expressed incredulity and anger at the statements of Greenblatt for determinedly tilting the ADL policy away from its primary mandate of combating anti-Semitism and steering it toward partisan social action issues. Greenblatt also continues to align the ADL with the Black Lives Matter movement, despite that the movement has accused Israel of ethnic cleansing and genocide and called on black institutions to support BDS. He refuses to disassociate from them and continues to promote Black Lives Matter in the ADL’s educational and family discussion guides in schools and elsewhere. He considers that this organization, despite its anti-Semitism, is promoting “critical civil rights issues that merit attention” and that only “a small minority of the leaders” are responsible for the anti-Semitic campaigns. Greenblatt, formerly employed in the Obama administration, does not seem to appreciate that his current organization — which has a charity budget in excess of $50 million — has a primary role to resist the growing tide of anti-Israelism and anti-Semitism that is sweeping the United States, especially on college campuses. Instead, in what is utterly unprecedented from a purportedly mainstream American Jewish organization, he has publicly excoriated the position adopted by the democratically elected head of the Israeli government. Netanyahu’s video was, as expected, criticized within Israel by the traditional left wing, but endorsed by the vast majority of Israelis. Netanyahu simply stated facts. The Palestinians have made it eminently clear again and again that a Palestinian state would be Judenrein. One only has to review the ethnic-cleansing policy adopted by the Jordanians in 1948 when Jews were expelled from east Jerusalem and the Etzion Bloc. Despite the slick PR of Palestinian spokesmen denying that this is the case to naïve Western audiences, there is no question in the mind of anyone who understands the situation that Jews would not be tolerated in any Palestinian hegemony — and Palestinian Authority President Mahmoud Abbas has publicly said it repeatedly. The Palestinian Authority officially supports this approach and I can only express regret that, presumably out of sensitivities to liberal Americans who refuse to confront this reality, it took so long for Netanyahu to shine the spotlight on this despicable abomination. After all, this highlights the outrageous fact that the Palestinians seek to delegitimize a Jewish presence throughout the biblical homeland. Other than some Muslim countries, there is no place in the world today where Jews are prohibited from living. Netanyahu is paving the way for Israel’s response to a predictable United Nations assault on its policies later in the year. The reference to Israel’s Arab citizens makes the valid point that, despite the inevitable upheavals during the 1948 war when the nascent Jewish state was invaded by the combined armies of multiple Arab states, at no stage has Israel engaged in systematic ethnic cleansing of its Arab inhabitants. Not surprisingly, the U.S. State Department responded that “using this type of terminology is inappropriate and unhelpful” and reiterated that settlement construction was an obstacle to peace. In so doing, they failed to address the legitimate question raised by Netanyahu as to whether they accept that a Palestinian state should be Judenrein. 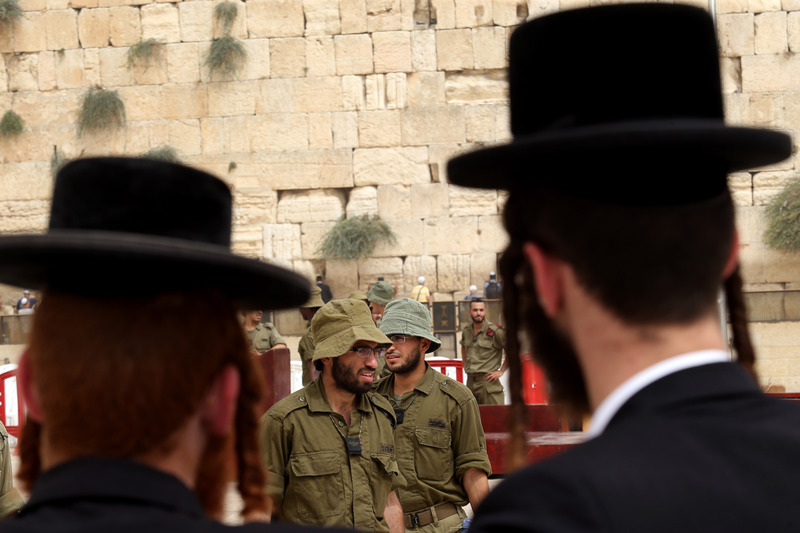 American Jews can agree or disagree with Netanyahu. But for the head of the ADL, a major Jewish organization, to condemn Netanyahu in the journal Foreign Policy, and accuse him of choosing “to raise an inappropriate straw man regarding Palestinian policy toward Israeli settlements” was unprecedented and totally unacceptable. He stated further that “like the term ‘genocide,’ the term ‘ethnic cleansing’ should be restricted to actually describing the atrocity it suggests — rather than distorted to suit political ends.” Despite all the evidence to the contrary, he emphatically repudiated Netanyahu’s charge that the Palestinians seek ethnic cleansing. Under such circumstances, one would have expected that every major Jewish organization would dissociate itself from Greenblatt’s statement, noting that it is not the role of an organization whose primary objective is combating anti-Semitism to engage in public condemnations of views expressed by the democratically elected leader of Israel. But aside from the Zionist Organization of America, a curtain of silence has again enveloped the major Jewish organizations. It would seem that in the post Abe Foxman era, the ADL board has knowingly empowered an individual whose outlook is not only liberal but effectively represents an echo chamber of left-wing Democratic politics. In fact, despite Greenblatt’s protestations of love for Israel and reiteration that the U.S.-Israel nexus is strong, especially after finalization of the defense agreement, the ADL’s approach to Israel is similar to that of J Street, having no hesitation in telling Israelis that it knows better than they do what is good for them. This is a worrisome situation. 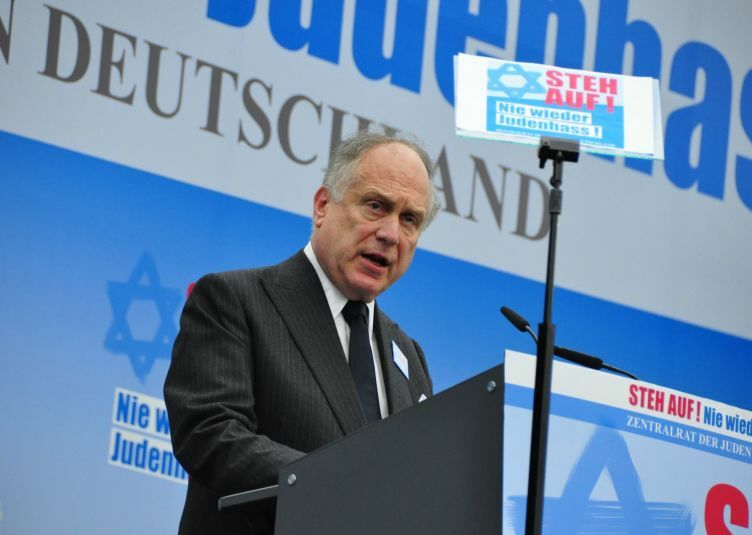 American Jews should inform the ADL board that by enabling their CEO to make such partisan statements, they are causing enormous harm to Israel during this critical period when retaining U.S. public opinion is of crucial importance. If the ADL fails to act, American Jews should question whether they should continue supporting what was until recently a venerable mainstream Jewish organization, which has now been hijacked by a CEO whose outlook has more in common with J Street and less with combating anti-Semitism and supporting the embattled Jewish state.